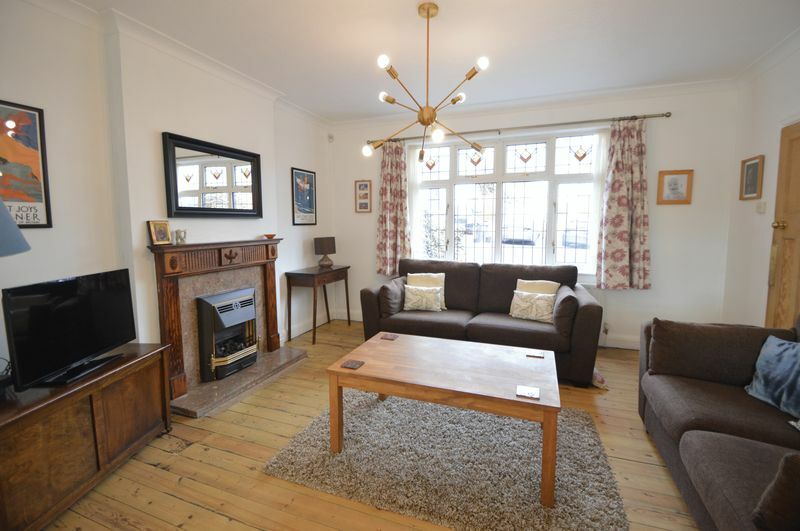 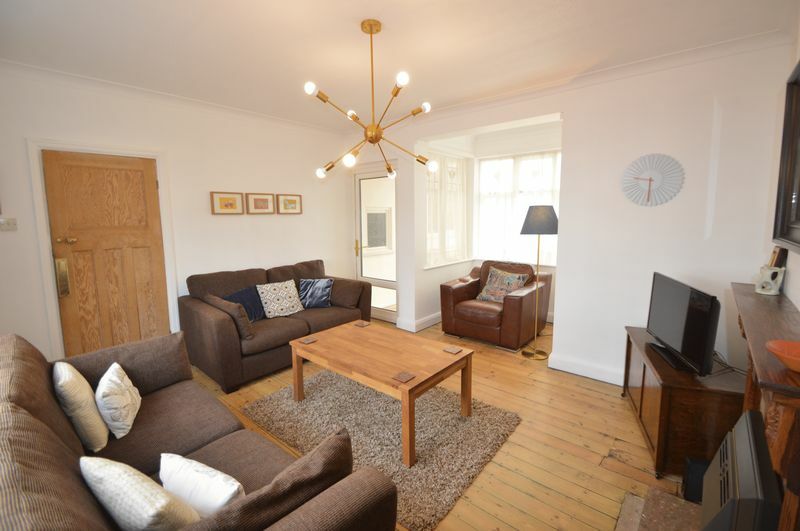 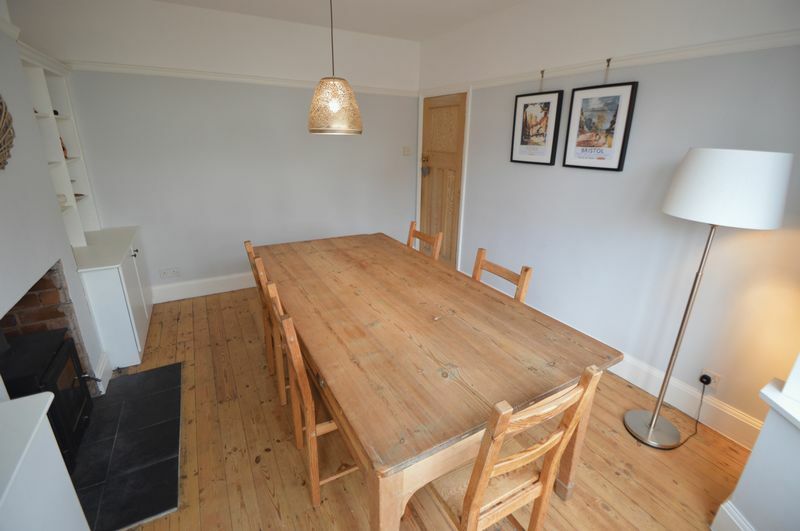 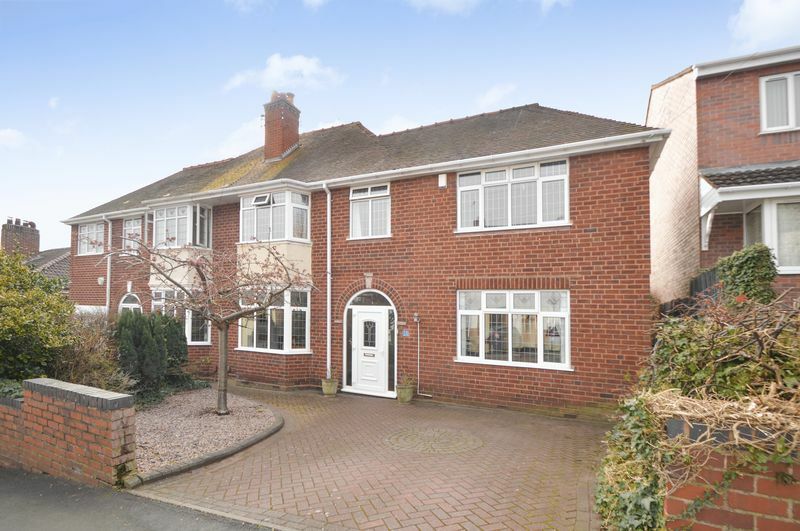 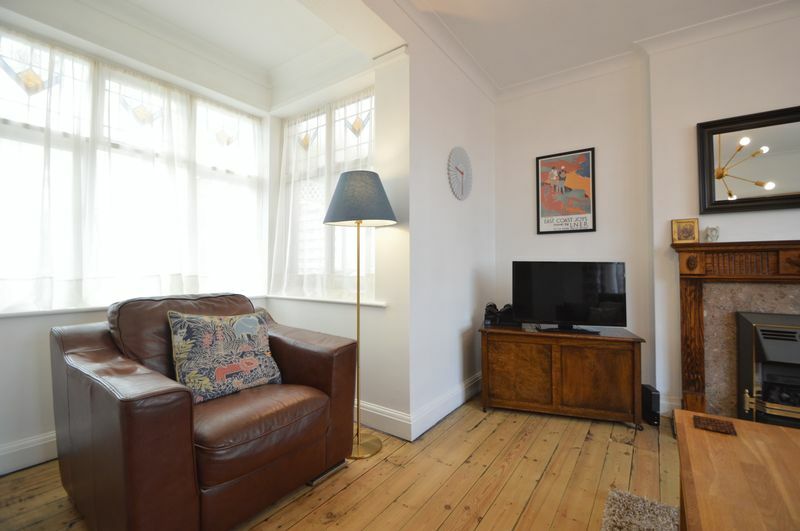 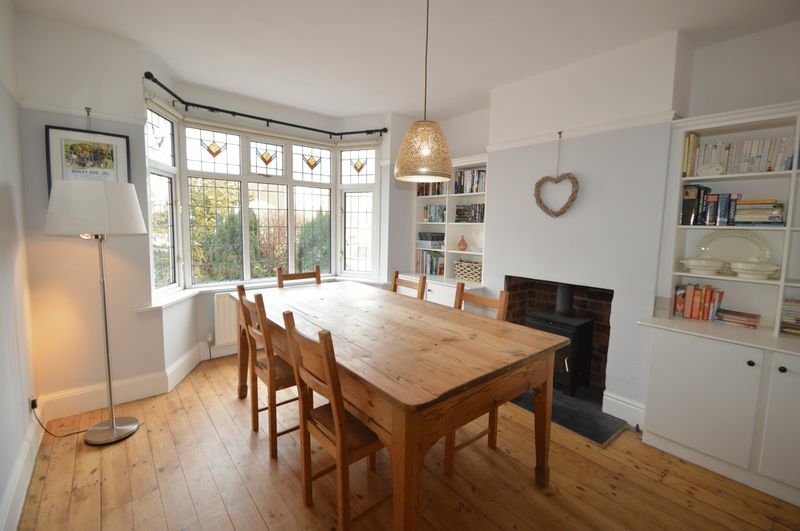 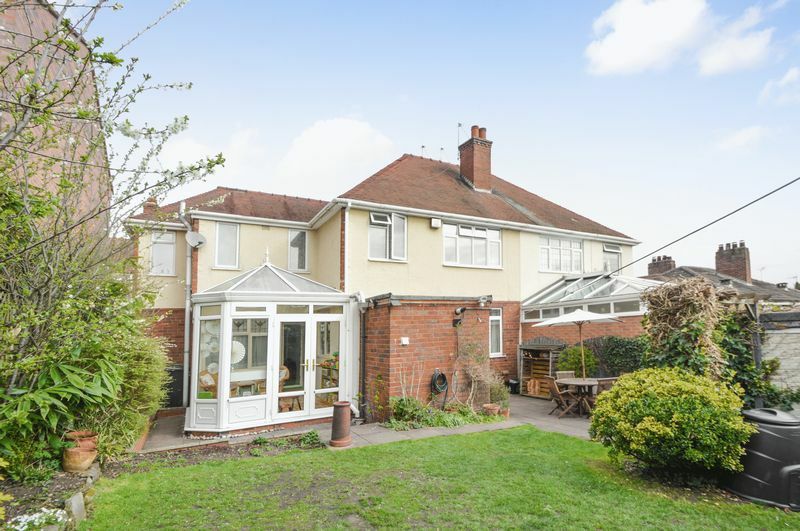 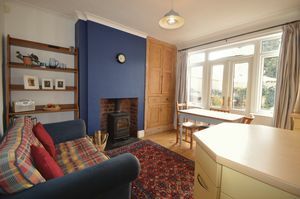 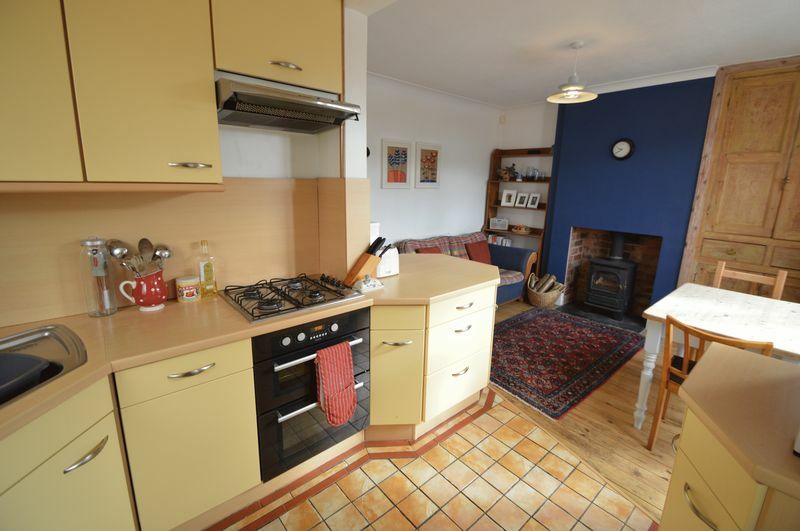 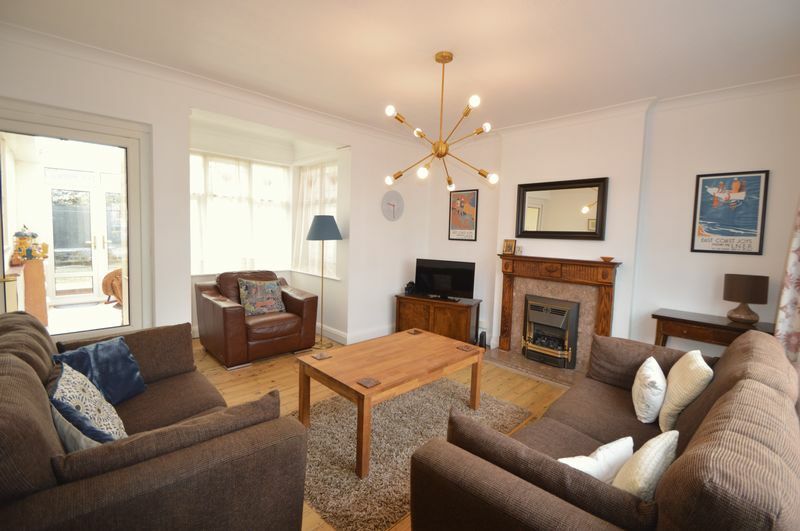 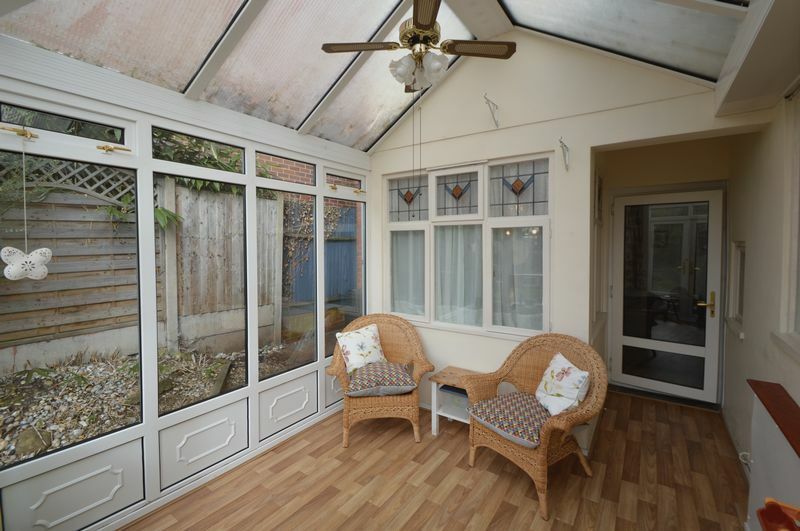 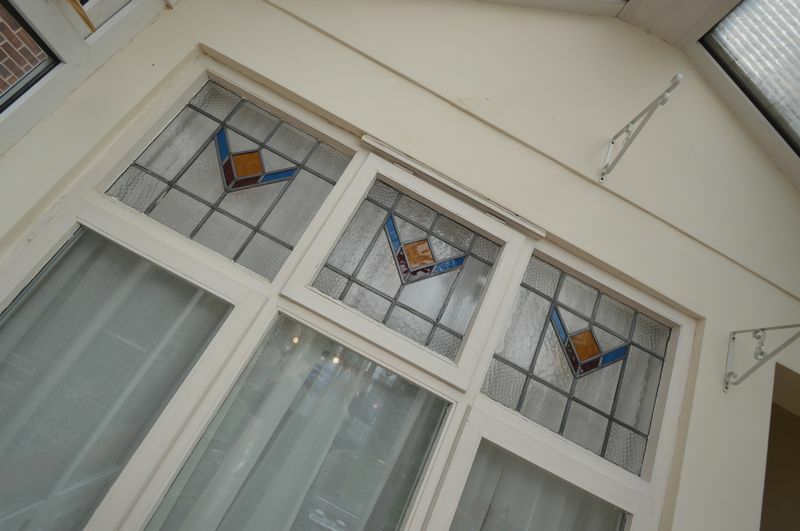 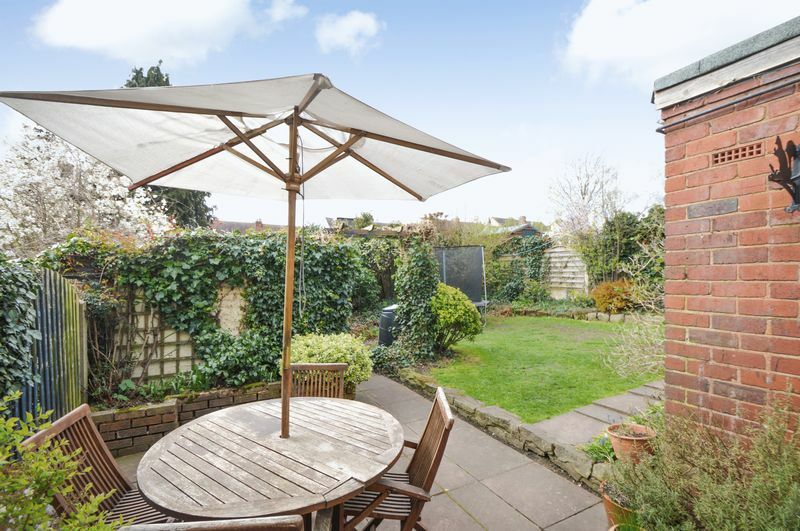 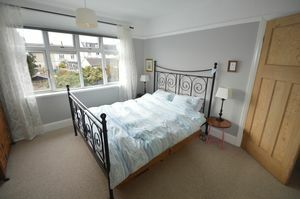 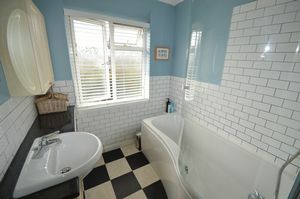 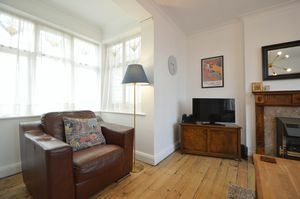 A beautifully presented 1930's style four bedroom semi detached family home. 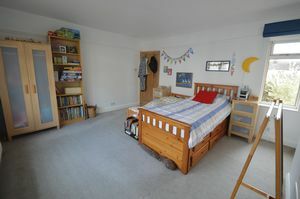 Prime cul-de-sac setting, close to local schools and amenities. 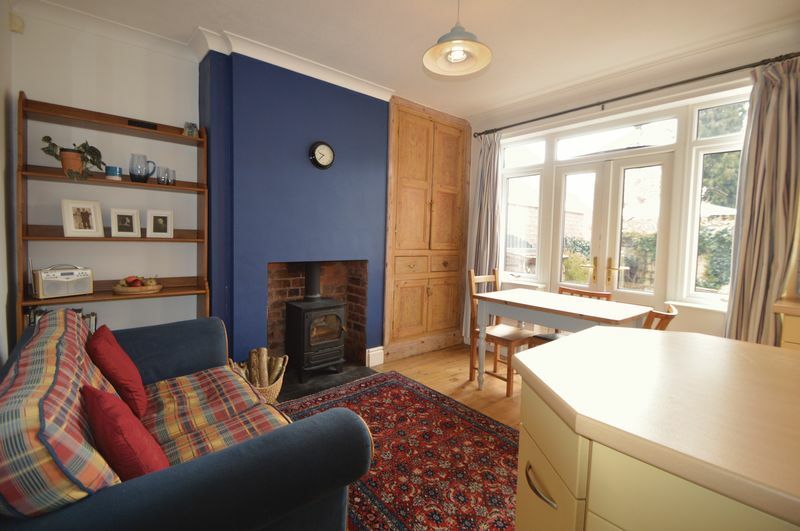 Oozing character with plenty of original features throughout. 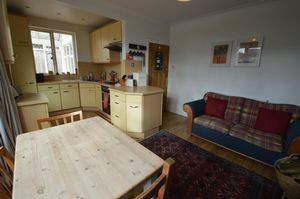 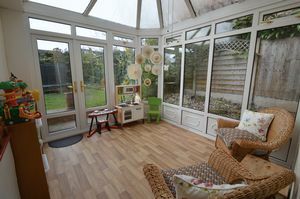 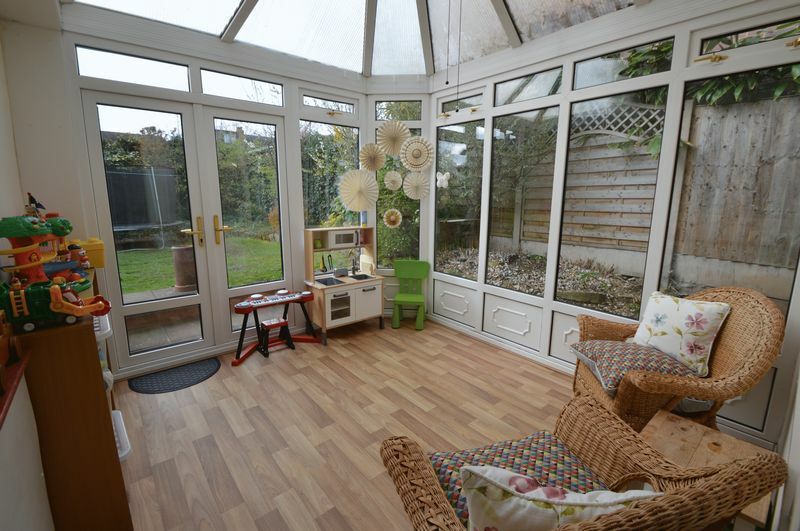 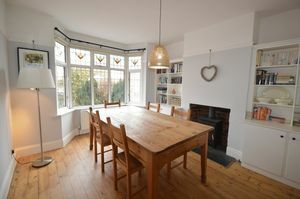 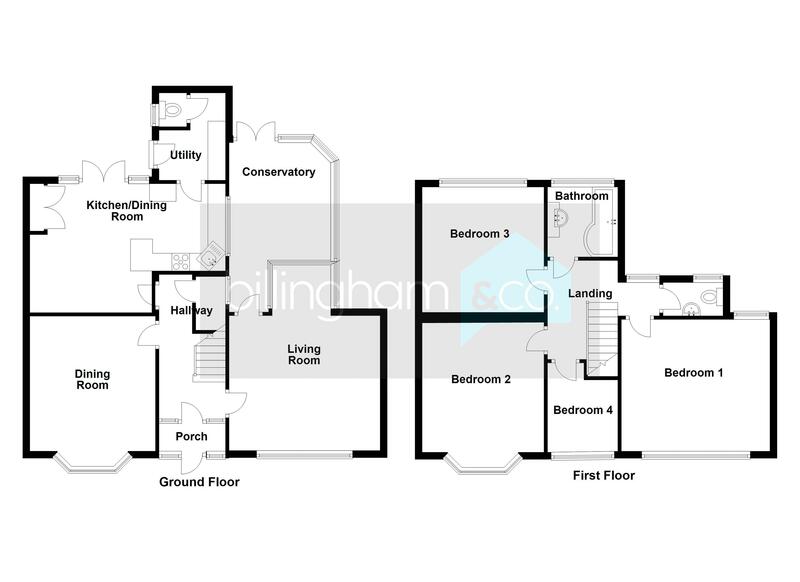 Living Room, Dining Room, Conservatory, Breakfast Kitchen. 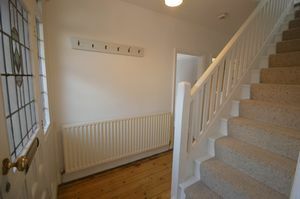 Utility Room and a downstairs Cloakroom. Four Bedrooms, including THREE DOUBLES, and a beautiful Family Bathroom. 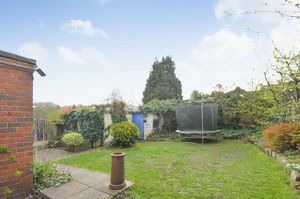 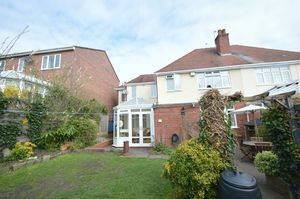 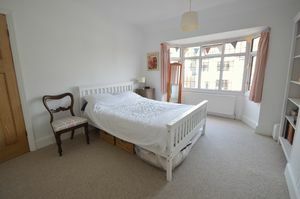 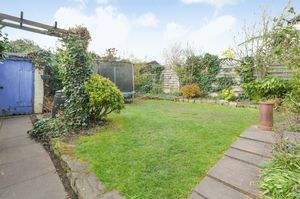 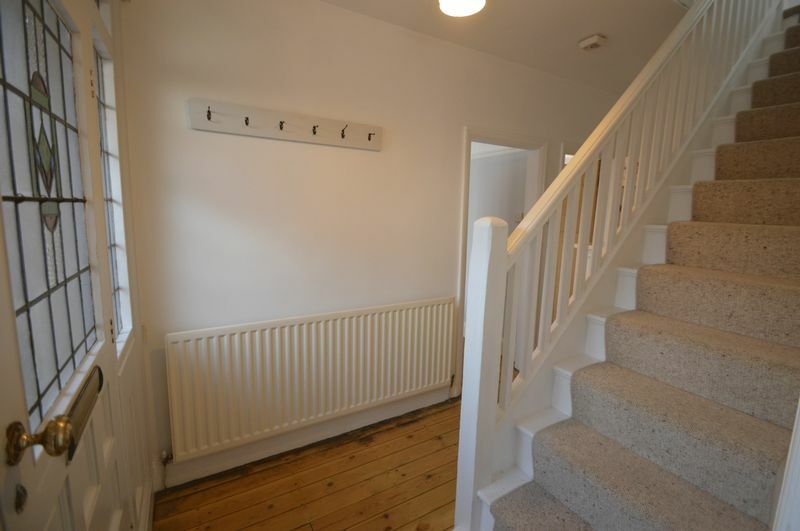 Off road parking to the front, attractive Rear Garden with a separate Garage. 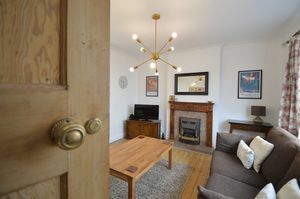 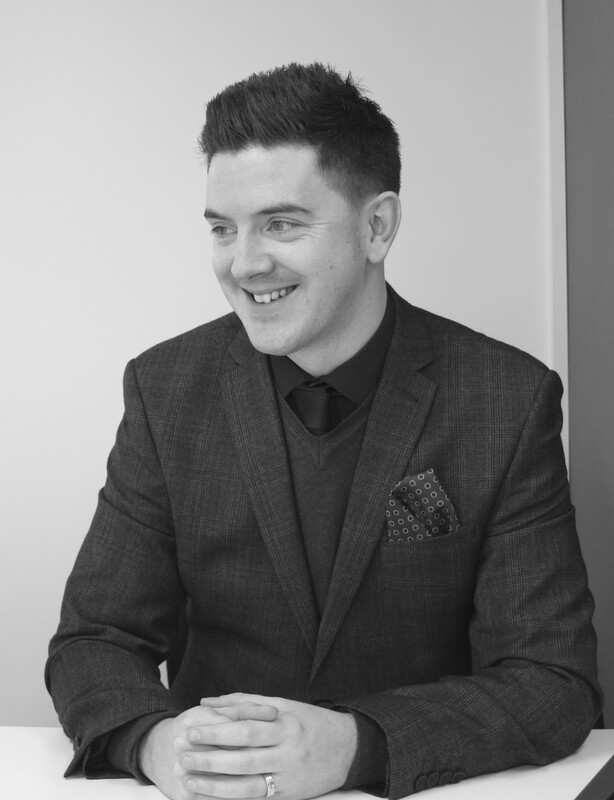 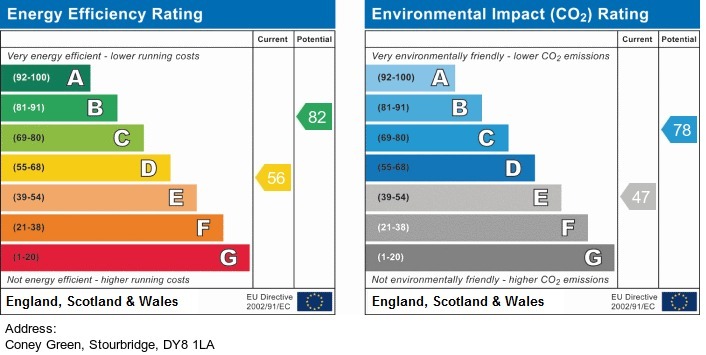 An early and internal viewing is a must ! 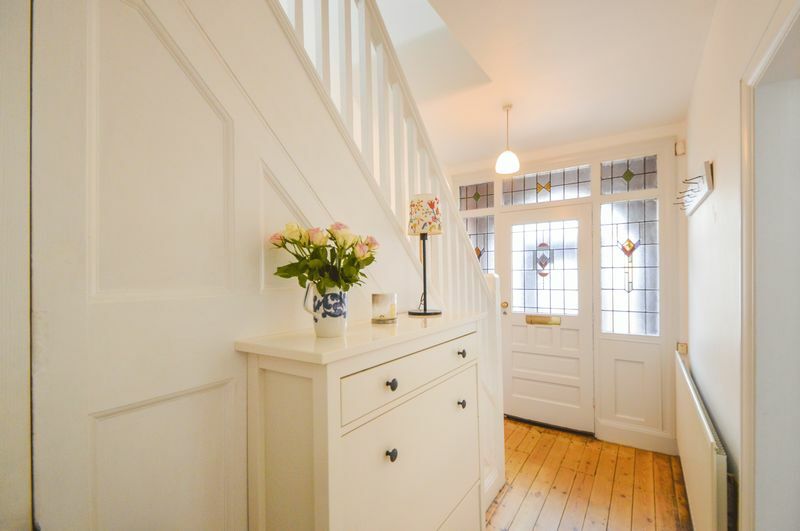 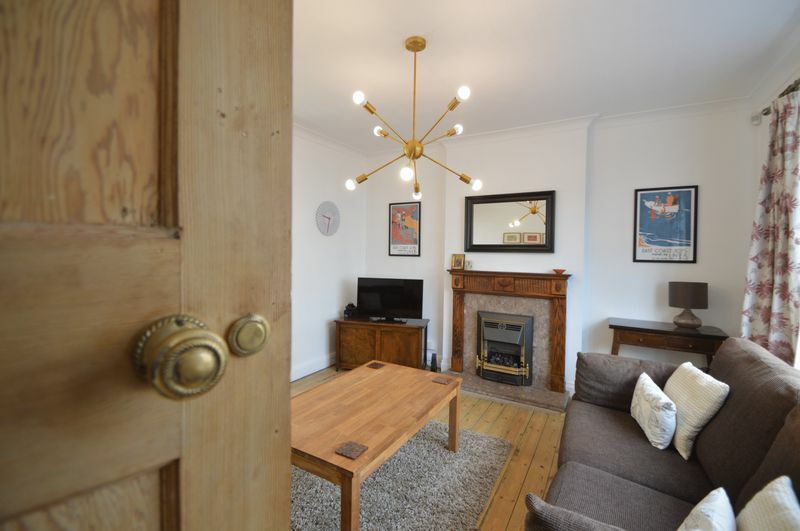 A BEAUTIFULLY presented, tastefully decorated and DECEPTIVELY spacious 1930's style FOUR BEDROOM SEMI DETACHED FAMILY HOME, oozing CHARACTER and CHARM throughout with plenty of period features from original doors, flooring and picture rails. 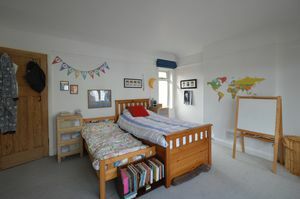 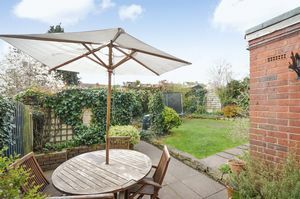 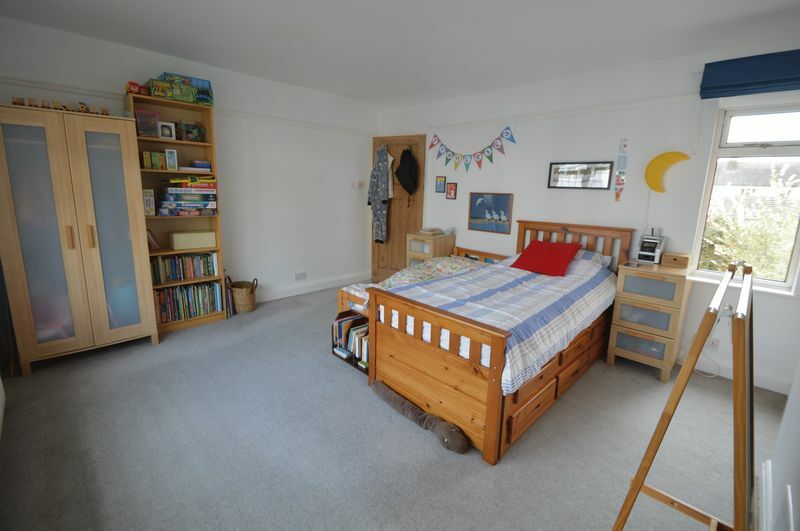 Occupying this PRIME cul-de-sac setting within close proximity to local schools and amenities. 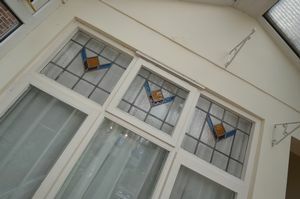 AN EARLY AND INTERNAL viewing is essential.